Citing diminished land access and mounting student debt, Curtis Stone describes the challenges small farmers face as they struggle to compete with corporate farms. Larry King: You’re outspoken about the need for more farmers in the country. Larry King: What kind of farmers? Larry King: Corporate farming now, right? 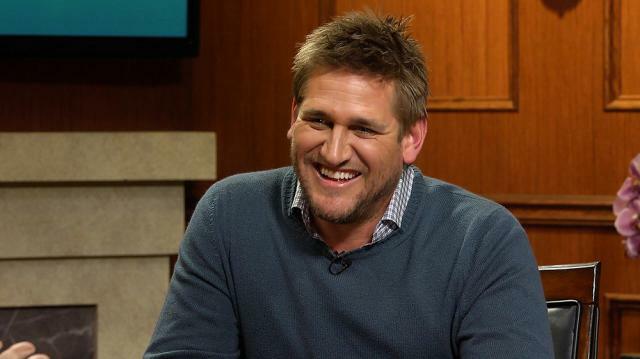 Curtis Stone: It is. And I think that’s a little dangerous. I think it’s good to keep young, small independent farms. I think they’re very important for the country.